For eons, humans have harvested food from animals by domesticating, raising and slaughtering them. And while the human population has grown immensely, Earth’s resources that enable the growth of our food supply have not. How do we secure our food supply without straining global resources even further? 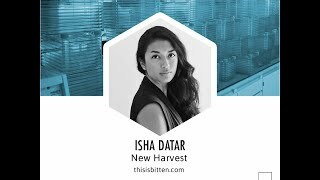 In 2015, Isha Datar, executive director of New Harvest, coined the phrase “cellular agriculture” to describe the emerging science of developing agricultural products from cells, replacing the farm with the lab. This revolution in food production has enormous implications for every industry. As the pioneer of and foremost spokesperson for cellular agriculture, Datar emphasizes the opportunities to farmers, producers, grocery stores and financial backers of cutting-edge innovation. 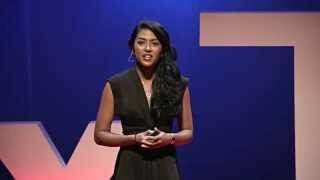 As explained in her enlightening TED Talk, Datar realized the resource consumption demanded by rearing animals is the next environmental catastrophe in the making. She chose to pursue interdisciplinary research – bringing together advances in food science with cutting-edge medical research – to explore ways to produce meat without animals. This scientific concept is of enormous importance for a meat industry spending increasing amounts of money and resources raising billions of animals, while coping with unpredictable losses due to climate, disease or antibiotic resistance. Such a breakthrough can also open new markets and opportunities for innovation; as we explore brand new methods for creating food, we discover products and culinary experiences that were previously unfathomable. And venture capitalists can reap the benefits too, by investing in a technology that can reduce costs, increase sustainability and change the way we make food. 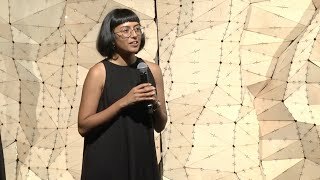 Datar is an enthusiastic and engaging speaker, whose passion for her groundbreaking work animates her presentations and enthralls her audiences. Her scientific and speaking skills are matched by her burgeoning career as an entrepreneur and business executive. As co-founder of the companies Perfect Day and Clara Foods, Datar is also exploring ways to make milk and eggs, respectively, without cows or chickens, potentially transforming the egg and dairy industries. Datar earned a bachelor’s degree in cell and molecular biology from the University of Alberta and a master’s in biotechnology from the University of Toronto. Isha Datar is available for paid speaking engagements including keynote addresses, speeches, panels, conference talks and advisory/consulting services through the exclusive representation of Stern Speakers, a division of Stern Strategy Group®. Meat, dairy, and eggs – they are all staples of the human diet, yet they’re not sustainable industries as they exist today. The resources their production demands outstrip capacity as global demand rises every year. How will the industries survive? 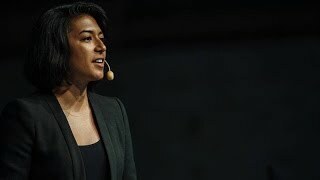 Pioneering scientist Isha Datar believes the answer is in lab-grown animal products (without the need for live animals), a breakthrough process she coined as “cellular agriculture.” Her work ensures animal-based foods have a future in an environmentally-sustainable world. The benefits to the livestock farming industry are immense; cellular agriculture can substantially reduce costs and the resources – land, food, water, etc. In this presentation, Datar explains the implications of this revolutionary technology to all industries that will be impacted – from agricultural producers to grocery stores to potential venture capitalists and early investors.